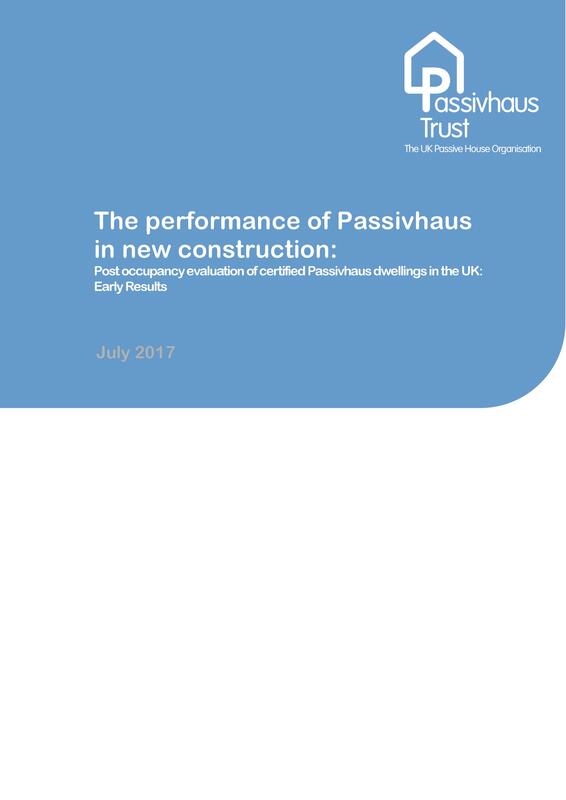 he Passivhaus Trust has been working with Rachel Mitchell, Bath University and WARM to analyse the performance of a number of certified Passivhaus dwellings in the UK. Monitoring data obtained from Technology Strategy Board (now Innovate UK) research projects has been included in the report, which mirrors the EU funded CEPHEUS research project that has looked at the performance of Passivhaus buildings across continental Europe. A total of 13 sites in the UK were monitored as part of the project, although the research is open-ended and we are able to add project performance data and update the research as and when it becomes available. The research is focused on certified new-build Passivhaus homes, both single dwellings and multi-residential. One key finding of the research is that the Passivhaus dwellings perform exactly as expected in terms of Space Heating demand.